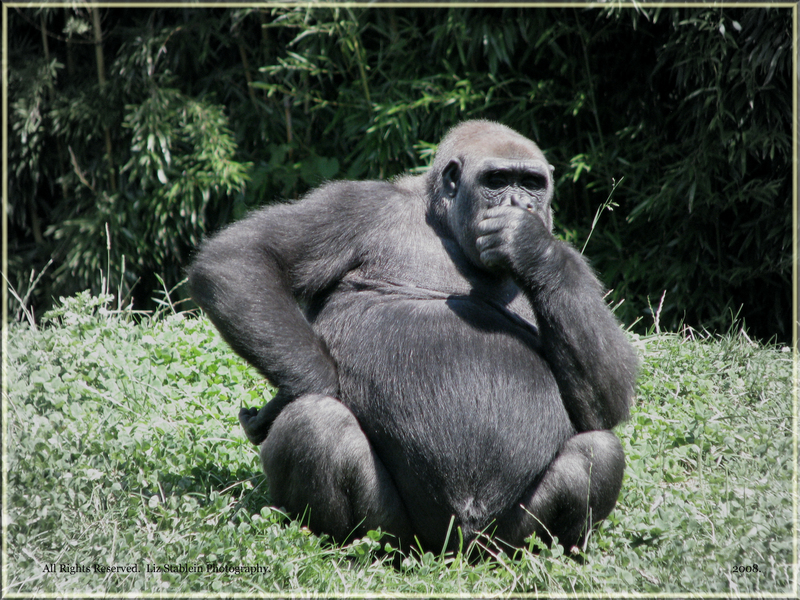 13 LESSONS FROM 2013 | Thoughts of a Calabarboy. 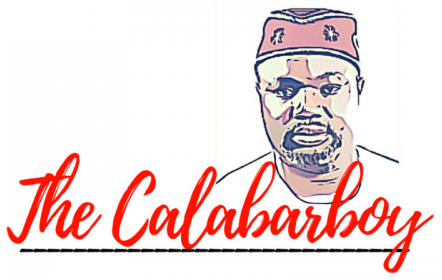 13 LESSONS FROM 2013 – Thoughts of a Calabarboy. The year 2013 for me was one of discoveries and re-imagination. I set my heart to be taught and to learn from even the smallest of persons or situations. I carefully noted lessons for the year drawn from my activities both at work and home. So this is my attempt to summarize, with key points, what I learned in 365 days. Some of you have left this level a long time ago. But pardon me for taking time to relearn some of these finer details of life and sharing them with you. I also thought I knew these until certain circumstances revealed my apparent divorce of knowledge and practice. 1. NEVER MISTAKE YOUR HELP FOR YOUR SOURCE. The lesson here is often quite bitter for those who may know what I am talking about. This lesson has changed my perspective about how to treat people and the kind of attachments I have to their abilities and capacities. I thought I knew my source. In truth, I have even exhorted others about knowing their true source. In 2013, I understood by occasion who my source was, and that has also altered my lingo, for those who may perceive it. Nuff said! 2. MEN RESPOND TO YOU BASED ON THE VALUE THEY PLACE ON YOU. You might think you carry value which others may need, but until such value is perceived and truly relatable to others, you are only as good as the newly moved in next door neighbor. So do not be troubled by how people respond to you. It only answers to the kind of value they place on you. Note also that when people make promises to you, their performance of such is limited by the value they place on you as much as their capacity to perform. 3. EFFECTIVE COMMUNICATION IS THE LIFEBLOOD OF RELATIONSHIP. This is stuff we all know but fail to do. No matter the kind of relationship you find yourself, refine how you communicate to keep the connection alive. If you reach out to a person once a year and get hurt when she/he gets married and you don’t know, put on some pink lipstick and laugh at yourself. Never use loaded statements when the person you are communicating with doesn’t share similar concepts to you. Deliberately reduce your words to allow time and emotional space for others to talk. Finally, find the time everyday to send some words to someone just to keep the relationship going. You never know what may come out of it. 4. MAKE ROOM FOR THE STUPIDITY OF OTHERS. Particularly when driving in Lagos or Abuja. This saved me from a lot of unnecessary mishaps on Nigerian roads. Expect that some driver slightly ahead of you will make a wild swing from an outer right lane to make a left turn. The times I didn’t, I nearly paid the price or actually did pay a heavy price. Now I am pretty sensitive to how foolishly people can be based on the situation they find themselves. Not because they are inherently so, but stuff happens and people respond differently. 5. WHAT YOU ARE FIGHTING AGAINST CAN ALSO HELP YOU. When fighting a cause or against something or someone, leave some room for the possibility of being wrong. The whole ChildNotBride movement in 2013 provides a clear example of how good intentions can be founded on a wrong premise. Also do not assume that the one you oppose will not be in a position to help you. I found that I shouldn’t always fight against something, but rather always for something. This way, I find there are lots of common grounds with others, even perceived enemies, thereby drawing on their resources for my own cause. Sheer wisdom! 6. YOUR TRUE WORTH IS REALLY DETERMINED AFTER YOUR DEPARTURE. Men naturally honour the dead. Wait for yours when you are dead….ha ha ha. Okay seriously… any attempt to measure your worth when you are still alive will, at best, be a shortchanging. When my dad was alive, I contended with his words and his character, and was constantly prevaricating between what he said and the proof in his life. When he died, his words became like gold plates etched with diamonds. I carefully mused over his sentences and celebrated the person who made them. Of what use is the visit of a 100 presidents to a dead man. But that happened after Bro Nelson left. 8. IF YOU CAN’T GIVE YOUR LIFE FOR IT, THEN IT’S NOT WORTH YOUR TIME. Life is measure in time. Time is the unit of measuring life. So we can safely or simplistically say time is life. I learnt not to invest much of my time into things I cannot give up my life for. Only those things I have carefully assessed and matched its value as one worthy of a lifetime commitment, will I invest my time on. This is where I draw the inspiration to fight for a better Nigeria. I remember Nelson Mandela stating that the freedom of South African is an ideal he was prepared to die for. Indeed he died. However, he lived to see the power of his death for the cause. This lesson has helped me refocus on matters of greater value, and it will also shape my conversations for 2014. 9. THERE IS A TANGIBLE REWARD FOR SERVING THE ELDERLY. 2013 was a year wherein what I had always known was reinforced through the life example of others. Whoever devotes his time to serving the needs of the elderly, will never go unrewarded. Those who observe the issues of the outer fringes will see the link between some people’s progress in life to how they treated the elderly. I have two relatives whose lives I carefully studied and realize the truth in this lesson. 10. GOD IS SCARCELY INTERESTED IN GOALS THAT ARE SELF-CENTRERED. Do a reality plan check. If your goals are basically all about yourself and what you hope to accomplish for yourself, you will rarely attract The Father’s attention. But when your life is focused on what makes other people happy and helping them live a fulfilled life, heaven is inclined towards you. I was chastised out of the thought “how do I make money so I can be a blessing”. Being a blessing doesn’t have anything to do with money; neither should my goals focus on making money. 11. DISCIPLESHIP IS NOT POSSIBLE IN MOST CHURCHES. The very nature and structure of most churches makes it impossible to obey the commandment of Jesus to make disciples of all Nations. The commandment of Jesus was to GO. But the commandment of the church is to STAY. So the church is expanding structures and refining operational models all to bring in more and keep them as well. Relationships are the livewire of discipleship. The more people that churches pack in, the less expressive the relationships are. Until the church is broken up into smaller autonomous units where these vital relationships are given expression, the process of discipleship will suffer. Many churches have known this and have attempted the half-baked approach of home fellowships, which is still advertently centrally controlled. 12. SPIRITUAL MATURITY ISN’T JUDGED BY HOW HIGH YOU JUMP IN PRAISE, BUT HOW STRAIGHT YOU WALK IN OBEDIENCE. When I was younger, I enjoyed the pander and superfluous attention I got from folks irrespective of the weight at the core. The older I grow the easier it is to see and know who real friends are. You kind of know how to separate wheat from chaff. This is the analogy that often comes to mind when I stand before The Father. This has morphed the leap of my feet to the readiness of my heart to please Him. 13. BE RESPONSIVE TO OPPORTUNITIES TO WORSHIP. A heart filled with worship is the most comfortable dwelling place for The Father. I learnt that every day, the Father always creates opportunities for us to step aside and fill our hearts with His worship. It ranges from the most trivial instances to the most ridiculous occasions wherein The Father simply wants us to worship Him. I was driving home sometime in November and noticed how my hands were perfectly designed to handle the steering manipulating it at different pressure points. The a few scriptural words floated into my heart saying “Ascribe greatness to our God the Rock, His work is perfect and all His ways are just”. I knew I had to respond to that moment and simply sang a song with the same words and what happened to me is a personal detail. This I find is also a need in our churches where the form and order of service is usually celebrated over the presence and move of The Father. When the congregation is very responsive to the worship, it pleases God more when that is allowed to linger rather than stop the worship to welcome one another and make announcements or take testimonies. IN CONCLUSION. I will obviously lose your interest if I write anything else. Enjoy your year and note your lessons as the days go by. Thanks Joy. Happy New Year! This was a pretty interesting and revealing read. Coffee mate for cereal??? Oh boy! Never thought about that. will give it a try.